It doesn’t matter whether you are in Japan or California, news related to the Fifa world cup is going to touch your life. Whether it’s your office colleague raving about that spectacular goal from the new flying Dutchman, Robin van Persie or your favorite celebrity tweeting their support for their soccer team, you just can’t get away from soccer for this whole month. While all of us may or may not enjoy football as much as others around us, this world cup has been a revelation in numerous ways. 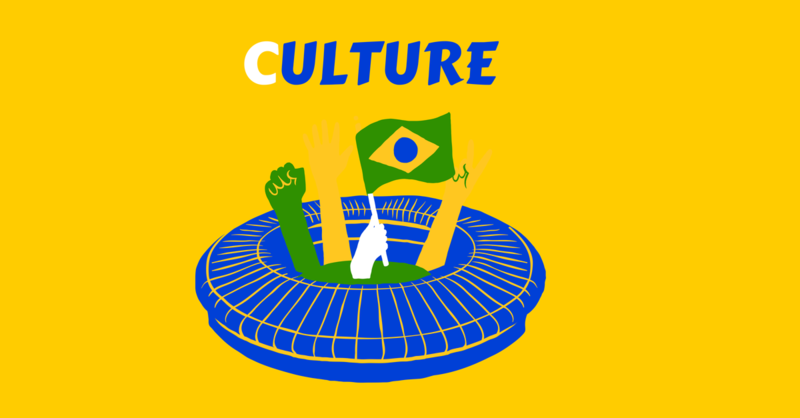 Here are the HR lessons from the world cup. Spain, the world champions in 2010 are already knocked out of the 2014 edition. So did France in 2002 after they had won in 1998. The World cup is as big a stage as it gets and all teams compete very hard to win without regard for the opposition’s reputation or past performances. Every game is a new game. HR professionals should also consider this when they are hiring candidates who apparently have a stellar track record. Keep one caveat in mind though that this “stellar performance” should not be too far ago in time. Just like in sport, if someone has been performing well recently s/he is likely to carry that into their next role. If a candidate’s exceptional performance was a long time ago (say 4 years) then it’s quite possible that the candidate is still basking in the glory of the past. Make sure you are thorough in your evaluation including aspects of their ability to work in teams. 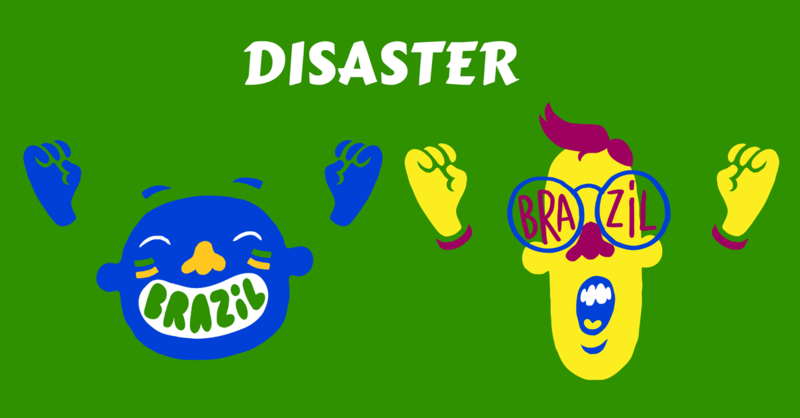 This world cup has been a disaster for teams that were packed with individual superstars. England with Gerard and Rooney, and Spain with Xabi, Iniesta and Diego Costa were knocked out at the group stage. None of these individuals could make a strong enough impact to rescue their team from leaving early. Organizations often face similar challenges when their star performers get too comfortable in what they do and the way they do it, sometimes putting themselves above the team. To avoid falling into this trap of complacency, organizations need to constantly challenge their star performers with different roles that put them out of their comfort zone on a regular basis. Do, this only when your organization has a culture that encourages risk taking. In football, great teams often come from countries that have a long history of sport. This world cup has seen strong performances from Australia and USA. Both these nations have a strong sporting history. People in both countries take sports seriously enough to play it, watch it and make their kids play it as well. As more and more kids in these countries start playing football, it starts becoming a part of their culture and this helps forms the nucleus of future great teams. Don’t be surprised if one of these teams wins the world cup in the next 10 years. Business leader, entrepreneurs, CEO’s and HR professionals or anyone who wants to build a successful sustainable business needs to focus on building a solid work culture, one that touches all employees across the organization. The external world will inevitably change and present new challenges to the organization ever so frequently. Be prepared for change with a stronger culture. 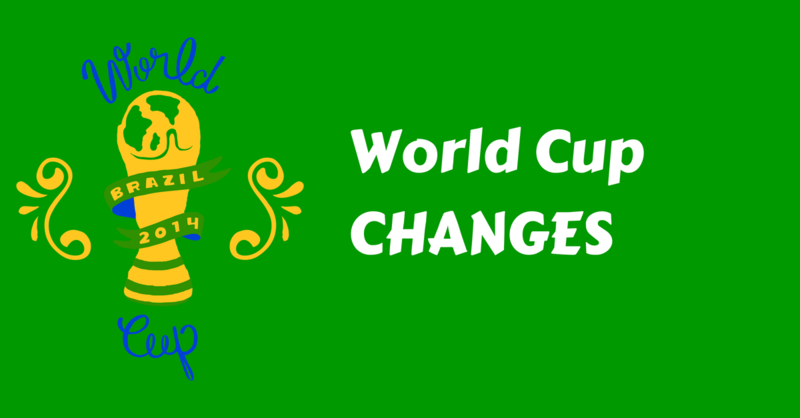 South Africa, the venue for the last world cup in 2010 was as different from the current world up venue, Brazil as chalk and cheese. So will the next world cup in Russia in 2018. Players will have to play in different climates, terrains, different styles and quite likely under different coaches too. Change is constant, and HR professionals should expect it. The way organizations hire and manage talent has changed significantly in the last few years. In the USA, the best technology talent ends up joining startups or becoming entrepreneurs themselves. In Asia, the best talent ends up in Multinational Corporations leaving home grown companies and startups struggling. With the expansion of the EU and its free movement of labor for member countries, Western Europe now finds that the best talent may be coming from Poland, or Latvia or the former eastern bloc countries like Hungary, leaving lesser number of jobs for its own citizens. Things will change the way you hire and manage talent. So be alert, watch the trend and adapt as necessary. Some of teams from lesser known countries have been outstanding in this world cup. Costa Rica topped the Group of Death, knocking out England. Ghana held Germany to a Draw and USA held Portugal. 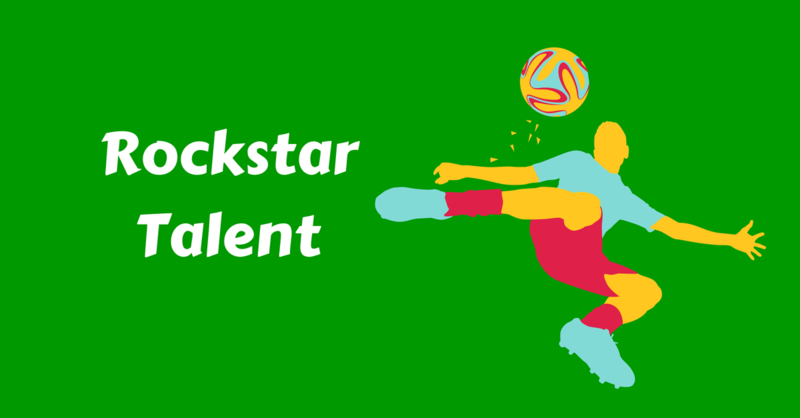 Premier league club talent scouts in England, Spain and Italy must be licking their lips at finding a treasure trove of talent from these lesser known countries. Expect some of these “rockstar” players to get contracted at very lucrative deals in the coming months. HR professionals too can find talent from lesser known channels like referrals, internal CV Databases and extended network for their employees. Wisestep brings together all these channels together in one place and makes them easy to use for employers. 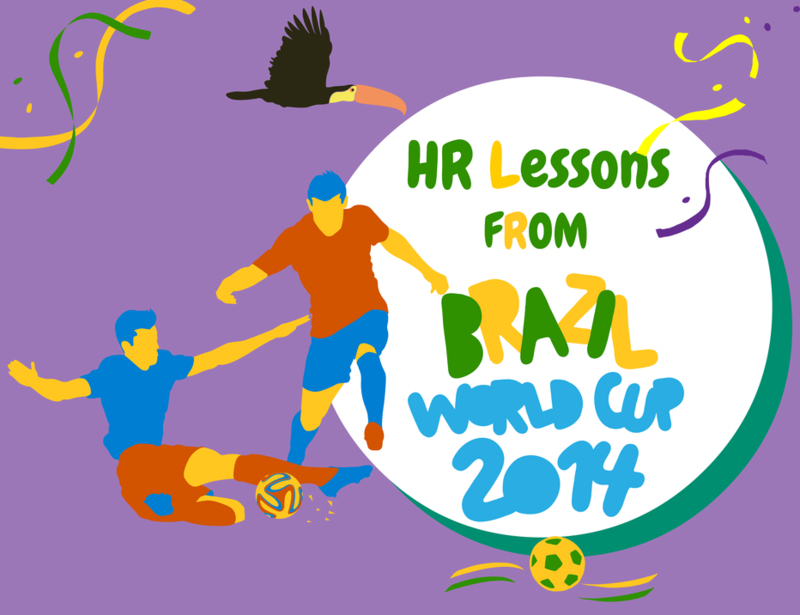 Do you also have similar learnings for HR Professionals from events like the world cup that you’d like to share with us? Comment here, We’d love to hear from you. that in our city like a football soul is born thanks to two natural talents, football has now become the most popular sport that many young people in our city define football as a part of their lives. Oh yes, the World Cup 2014 that took place yesterday was very impressive, especially for teams that class aljajair Costa Rica and qualify from the group, I think that should be in acungi thumb is that Costa Rica is very consistent game from the preliminary round to round of 8 large and eventually Dutch lost on penalties. Amazingly relate with HR with one of the best sport in the world !! what i like most is the creativity part of this article ! !